There is something to be said for the great outdoors, but it should definitely stay right there, outdoors. When little furry creatures decide to invade your space, you need to find rodent control in Palo Alto that you can trust. Ratting on Rodents is an excellent choice to provide affordable rodent removal cost, a trustworthy rodent removal company and all of the services you need. Whether dealing with rats, mice, larger rodents like possums, or rodent feces, we can help. There are so many experienced technicians waiting to provide you the help you need any time, day or night. 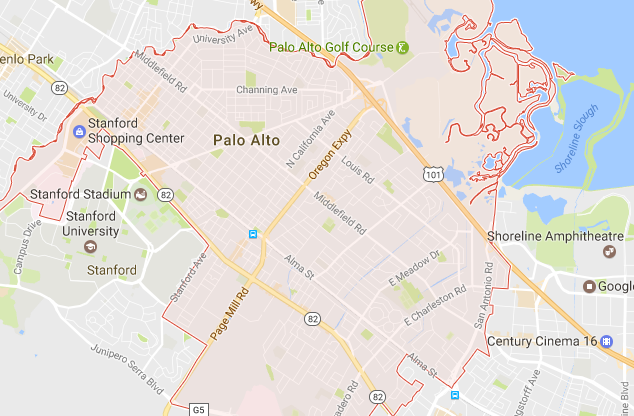 That is right, with 24-hour services for pest control in Palo Alto, we are always available. You can give us a call and set up an appointment for a free inspection. After the inspection, we can provide you with a full quote for the rodent removal cost, and you can decide from there. After you give us the go ahead, we will provide the comprehensive pest control in Palo Alto that you need. With our full insurance policy covering workers comp, you have no liability for injuries that might result from accidents during rodent removal. This is just one of the many ways we set ourselves apart as a rodent removal company. Give us a call right away to set up your free inspection and get rid of your pests today! ​​With our comprehensive insurance policy, you are never liable for any injuries that occur to our employees on the job, making us the safest rodent removal company in the area. If you notice any signs of rodent infestation, be sure to call Ratting on Rodents right away so we can help.